Description: When there's no room in your budget for luxuries, you can still eat like royalty at home. 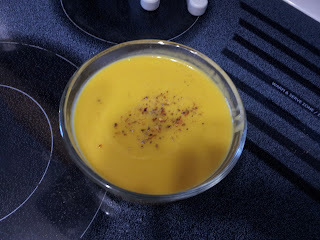 All it takes is a Tested-Till-Perfect Canadian Living recipe to turn an inexpensive supermarket staple into a feast. 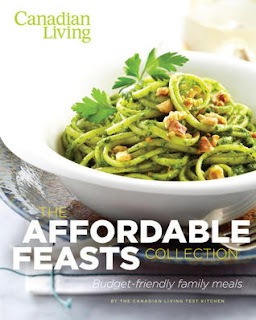 The Affordable Feasts Collection brings together a selection of the best budget-friendly recipes created by The Canadian Living Test Kitchen. 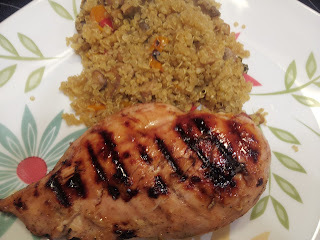 Each chapter focuses on a specific type of ingredient that's always reasonably priced -- ground meat, chicken thighs, beans, pasta, root veggies and more. The Test Kitchen dresses up these ingredients with inexpensive, flavourful pantry and freezer staples and affordable fresh ingredients, creating mouthwatering meals that taste like you spent a fortune. Packed with helpful tips from Canada's most trusted food experts, The Affordable Feasts Collection helps home cooks stretch their grocery budget -- without sacrificing flavour or quality. Recipes are family-focused, with options for both day-to-day dinners and special occasion meals. That means you can sit back, relax and enjoy dinner, knowing that it's going to be delicious without breaking the bank.